By clicking the button, you will be raising Kyleiveryhot to the first position on the main page for 60 seconds. During this time the model's chat room will become much more visible and incredibly popular! A notification about your action will appear in the chat, visible to the model and the other chat users. Kyleiveryhot will be sure to appreciate this gesture and be immeasurably grateful to you! I'm ready to play with you right now! I am in love with Life and Movement. Infectious smile, full of fun loving energy. Beauty, spontaneity, and sensuality are my ultimate destinations. You will feel fully alive, reconnected, and inspired after sharing time with me. Kiley is the kind of girl that many men wishes he'll be coming home to after a hard day of work. Sweet, caring, understanding, and very passionate, where have you been all my life? From the brand that brought us the b-e-a-u-tiful Dear Polly perfume, this year's offering is sharper but still oh-so stunning. 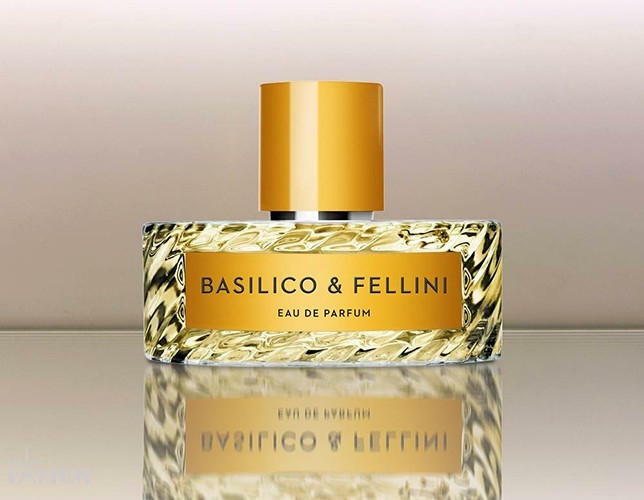 Basilico & Fellini leads with fresh green notes but it's not long before the punchy mix of basil, fig and violet comes through. Connections, Movement, dancing, Music, Motorcycles, circus, Surfing, Swimming, traveling, eating fresh fruit, learning, listening, bubble baths and body rubs, unplanned adventures, dancing and smiling.